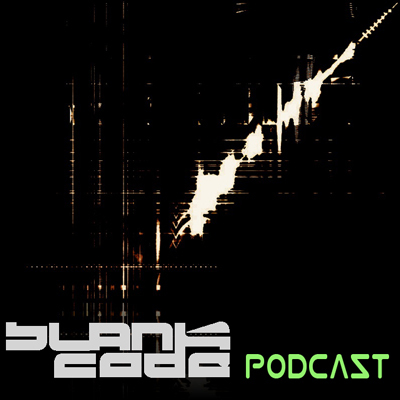 It’s Monday June 11th, 2012 and today we bring you a podcast from an old friend and a proper techno artist, Ray Nicholes. Ray started out playing the drums in his early years and coupled with his interest in rock, industrial, and hip-hop he realized quickly that he had an unique edge to his creativity. While living in west Michigan he continued to build the foundation of his sound as he bounced between the underground techno scenes of Chicago, Detroit, and Toronto in the early ’90s. Throughout the rapidly evolving techno scene Ray has kept his focus on producing tracks. His EPs Black Kamanche, Confessions, Tentación, and Caja de Ultima Hora “the remixes” are all released on Black Nation Records. Heavily influenced over the past 14 years by some of techno’s icons, Ray has been able to fine tune and master his own style that he coins “machine gun techno” that is dark, deep, heavy on drums and percussion, somewhat moody and tribal. Since moving to Miami in 2009, Ray has performed at a number of clubs and private events including multiple gigs during WMC. He headlined parties at Space Techno Loft, Grand Central, Treehouse, and Overkill Warehouse Party Art Basel (Miami Beach); and also performed for Detek at The Works during the 2011 Movement Festival in Detroit.